Our proprietary COA Mind & Body Matters program is one-of-a-kind and supports the development of the whole child. Combining four powerful components our system is designed to educate young minds, advance reading skills and convey the benefits of nutrition and fitness. This platform supports the fundamental belief that parents and educators play a crucial role in helping children develop a passion for education, the written word, fitness and healthy eating choices. As child development experts we believe it is our duty to bring the best in resources to the children and families we serve. That is the COA difference and what we call the "COA Experience". This carefully designed learning environment strengthens initiative and self-reliance in young people while supporting clearly defined and unique learning areas. Following a daily routine, allows children to engage individually or in groups. By using daily anecdotal record keeping (authentic assessments), teachers have the necessary tools to evaluate each child’s growth and prepare activities to engage and empower decision-making thought, and nurture problem-solving abilities to support self-management development. Current research, calls reading aloud to children “...the single, most important activity for building the knowledge required for success in reading.” When children learn to read, they possess a key that opens the doors of knowledge in the world. The foundation for learning begins in infancy. Toddlers and preschoolers are especially eager to learn and are influenced greatly by adults reading to and with them. Reading is one adventure you, as a parent, will not want to miss, because the benefits are far-reaching. Reading really does jumpstart a lifetime of learning. At COA, we are committed to fostering a love of reading. That’s why we created our Bentley Book Series. 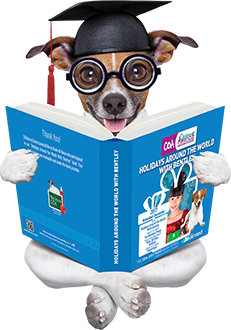 It lets students follow Bentley on all kinds of exciting adventures all the while learning social, academic and life-lessons! 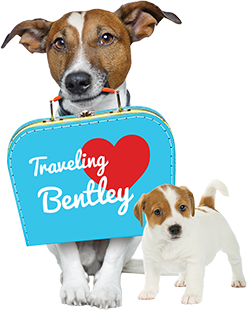 An offshoot of the book series is our interactive Traveling Bentley Program, where Bentley goes from school to school meeting our children and opening up a world of imagination and possibility. Children can also volunteer to care for Baby Bentley over the weekend. Sharing Bentley’s exploits and real-care duties supports constructive decision-making, planning and self-management in our young ones. 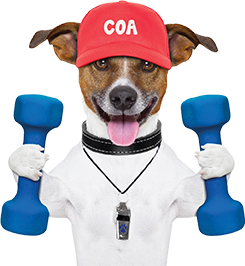 COA's nutrition approach emphasizes the connection between mind and body. 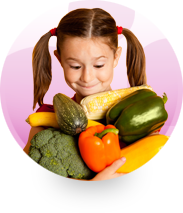 We believe that developing good eating habits can be learned and should start early in life. Embarking on this learning adventure early is the first step towards understanding the health and nutritional requirements that lead to a healthy lifestyle in adulthood. 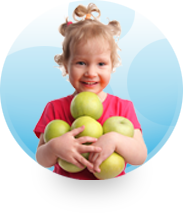 We know our parents are busy with life’s day-to-day demands so we created our Apple-A-Day support program. It is designed for working parents and contains quick recipes and planning tips that can help turn dinnertime into family time. Our intention is to help our families develop the healthiest solutions possible in any given situation – even when "life" gets in the way. Obesity is at an all-time high in the U.S., and many schools are cutting their fitness programs to accommodate reduced budgets. Not at Children of America! Just like with reading, we believe that when children start a fitness program early, it becomes a way of life. Our THINK, BE, DO campaign includes physical activities that help children build endurance and cardiovascular strength. 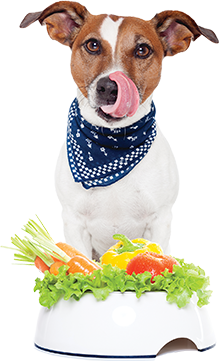 It also helps them develop positive lifestyle habits by integrating nutrition and healthy eating tips as part of a fitness regimen. Once children incorporate fitness into their daily life, they are more likely to modify other lifestyle factors to complement their active lives. It's only when we get all these things right, can we change the trajectory of our children's lives.